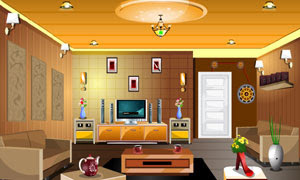 Stylish Room Escape is another point & click, escape game by Smileclicker. In this escape game, you are locked in Stylish room. Good luck and have fun.